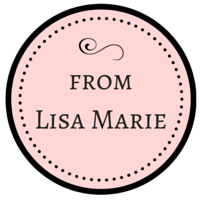 I've already put the updated pic and list on my sidebar so you can find the recipes any time you need them. I'll eventually get a list of the non-chocolate desserts for you too. 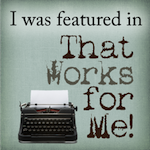 I will be adding the link to the chocolate recipes to my navigational bar at the top of my blog. And you can always use the search button on the sidebar whenever you're looking for a specific recipe. Any Chocolate Friday suggestions for 2010? Should we keep doing Dessert Friday the first Friday of each month? 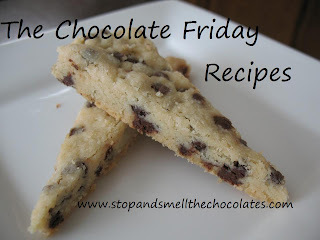 Or would you rather have some themed Chocolate Fridays - like fave chocolate cookies, best brownie recipe, etc.? Other ideas? Just let me know! I'm sure you can find something you like on that list of chocolate recipes! And I'm sure that many of you have something chocolatey to share today! 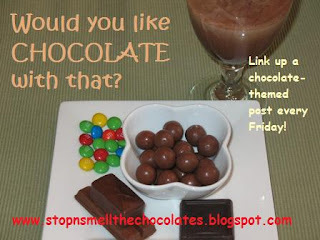 Go get that old or new chocolate post and bring it here to link up below! Let's finish this month out with plenty of chocolate! Don't miss out on any chocolate - subscribe right here! Why do I have to like chocolate so much? LOL! I think you should do a things covered in chocolate theme! LOL! Big anything covered in chocolate has got to be good size hugs to you! Have a fab day my friend! Thanks for all the yummy recipes. A favorite around here are the chocolate chip muffins. Mmmmm....wish I had the patience to make those right now! I love Chocolate Fridays. I don't always have something to share but it is a great way to finish the week.